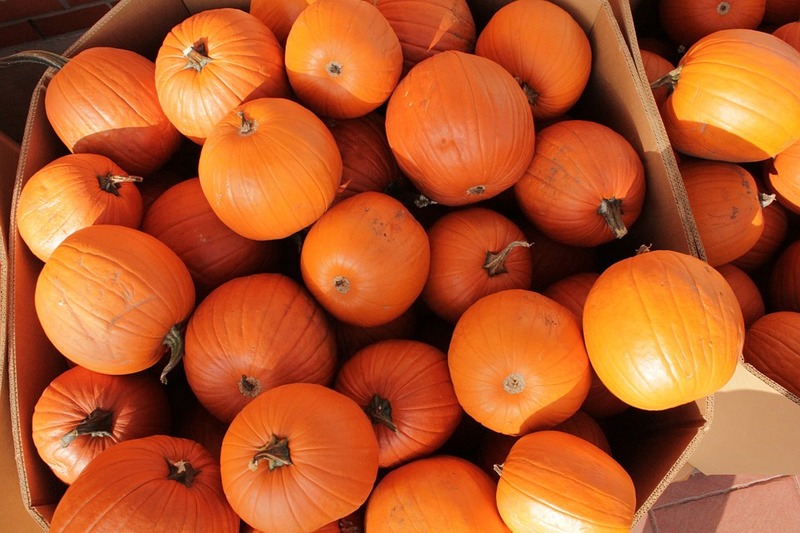 One of the most popular Fall traditions is of course, pumpkin picking! It’s an activity that is enjoyed by both adults and children alike and allows for a fun-filled day of family bonding, all while picking your ideal pumpkins. 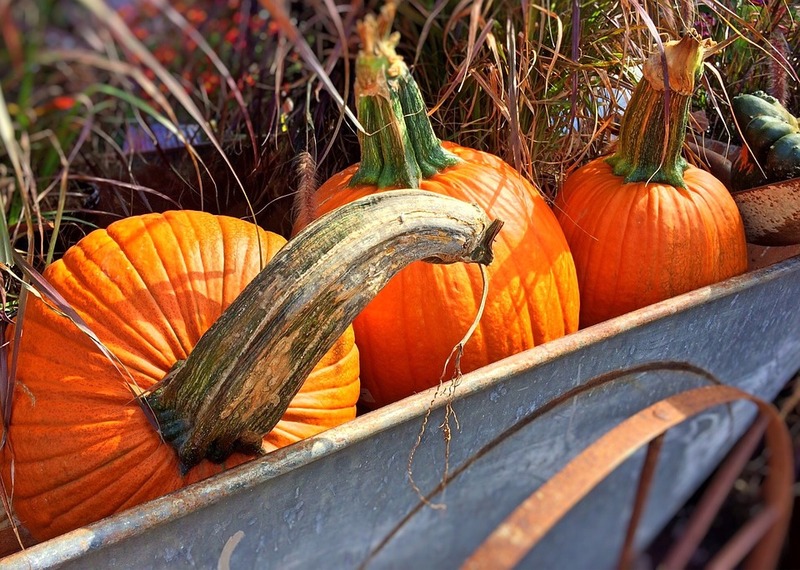 Pumpkin Patches can sometimes be found as a main attraction at Fall Festivals, where there are a variety of activities for families to participate in. Patches can also be found at a local farm as the one and only attraction, where the location will also feature some tasty seasonal goodies such as apple cider. 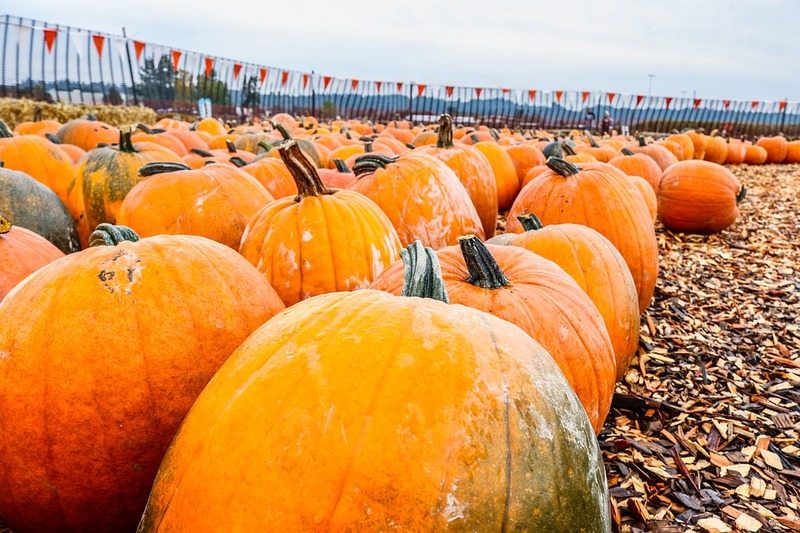 If you’re preparing to head to a local Pumpkin Patch this Fall Season, we’ve put together a list of some helpful tips to assure you go home with the pumpkins you were in search for, check them out below! While heading to a pumpkin patch, know ahead of time what you’re looking for. If you know you’ll be carving your pumpkins, be sure to pick a large enough one that has enough of surface area for your masterpiece to be carved! If you are likely going to bake with your pumpkins, the medium and smaller sizes are a great way to go. When you find your perfect pumpkin, be sure not to lift it by its stem. This could lead to the stem breaking off, so it is best to pick it up from the bottom. Some stems are longer than others, and give an illusion of being strong enough to grab on to, but your safest bet is to lift from its bottom. If you don’t have your own wagon, a lot of pumpkin patches will have wagon rentals to allow visitors to store their pumpkins as they’re picking. This makes it a lot easier to keep track of which size and shape pumpkins you have already picked, and you won’t have to worry about carrying them to your car afterwards! While picking your pumpkins, make sure to take a good look before sticking them in your wagon. Some of them could have holes, splits or cracks on their outside, which could lead to more problems for your beloved pumpkin. When there is a hole in a pumpkin, insects could sneak inside, and you surely don’t want that not-so-pretty surprise while carving or baking! Have some Pumpkin Picking tips you’d like to share with us? Comment below!